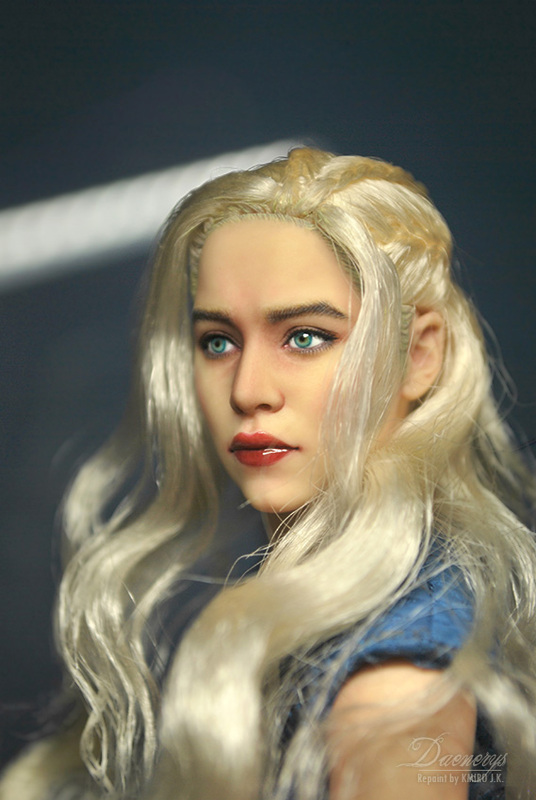 Daenerys (no.4) is a former 1/6 scale ThreeZero Daenerys Targaryen action figure/doll. 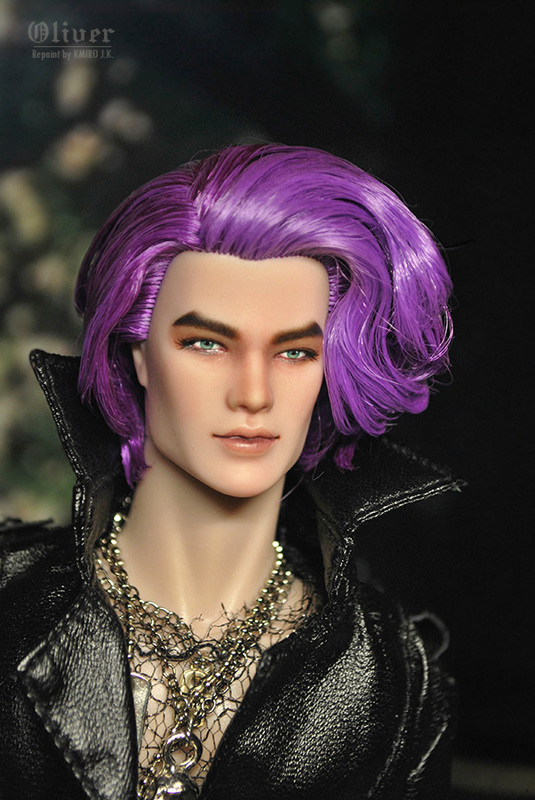 Oliver is a former Fashion Royalty/Integrity Toys MLP Rarity Inspired "rare_form_21" doll. 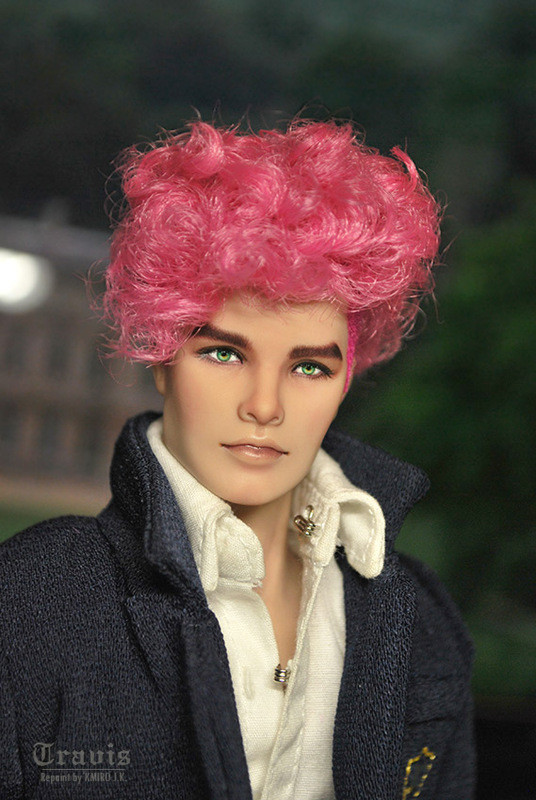 Travis is a former Fashion Royalty MLP Pinkie Pie Inspired okie_dokie_party doll. 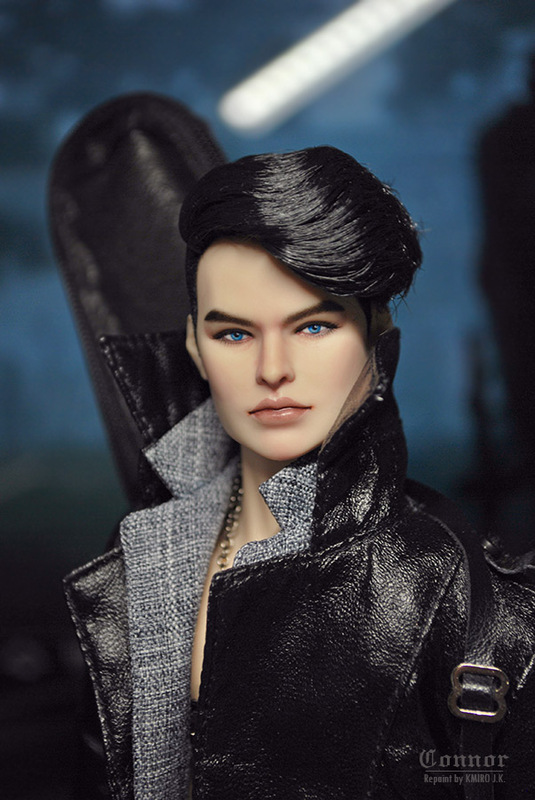 'Cocktails For Men: The East 59th Collection' Laird Drake doll.